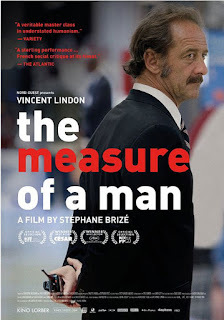 The Measure Of A Man’s beating heart is Vincent Lindon’s performance, for which he deservedly won Best Actor at Cannes last year (and, earlier this year, the César in the same category). He plays Thierry, a man who has lost his job, and who must submit to a series of quietly humiliating ordeals in his search for work. Futile retraining courses that lead to dead ends, interviews via Skype, an interview-coaching workshop critique of his self-presentation by fellow jobseekers; all are mechanisms that seek to break him down and strip him of identity and self-respect in the name of reengineering of a workforce fit for a neoliberal technocratic system. Nothing if not determinist, Stéphane Brizé film dispassionately monitors the progress of its stoic protagonist until at last he lands a job on the front line in the surveillance and control of his fellow man and finally faces one too many moral dilemmas. A powerful and deeply troubling vision of the realities of our new economic order. We're proud to present this film to our Vicksburg audience. It is currently in theaters in San Francisco, Los Angeles, Santa Barbara, San Diego...and here at the Strand. After the show, join us at Martin's at Midtown for supper, conversation, and libations. 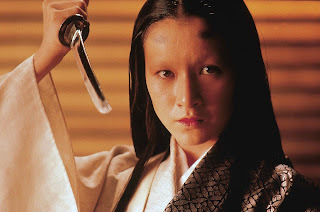 Kurosawa's acclaimed adaptation of Shakespeare's King Lear returns after 30 years in a stunning new restoration. Yes, it is 2 1/2 hours long, but well worth it, and our "new" comfortable seats will certainly help. Advance tickets available at Highway 61 Coffeehouse for $5 / $7 at the door. 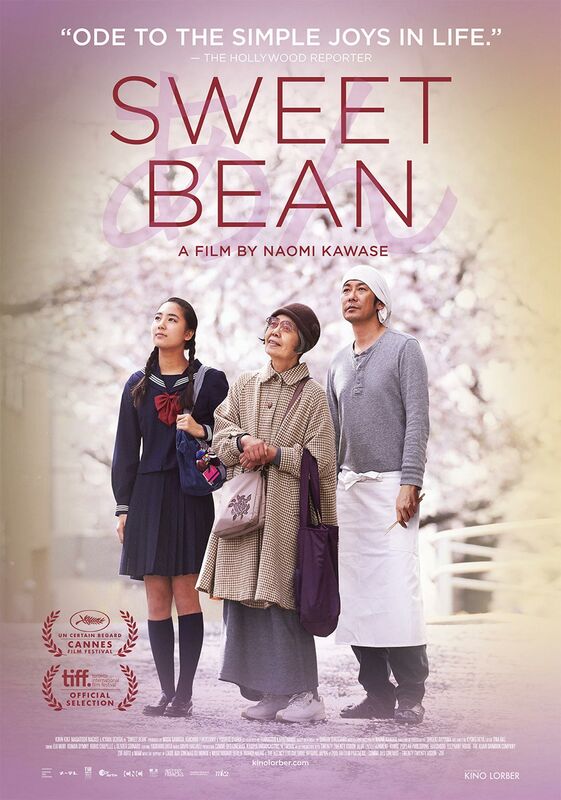 Sweet Bean is a delicious red bean paste, the sweet heart of the dorayaki pancakes that Sentaro (Masatoshi Nagase) sells from his little bakery to a small but loyal clientele. Absorbed in sad memories and distant thoughts, Sentaro cooks with skill but without enthusiasm. When seventy-six-year-old Tokue (Kirin Kiki) responds to his ad for an assistant and cheerfully offers to work for a ridiculously low wage, Sentaro is skeptical about the eccentric old lady's ability to endure the long hours. But when she shows up early one morning and reveals to him the secret to the perfect sweet bean paste, Sentaro agrees to take her on. With Tokue's new home cooked sweet bean paste recipe, Sentaro's business begins to flourish, but Tokue is afflicted with an illness that, once revealed, drives her into isolation once again.